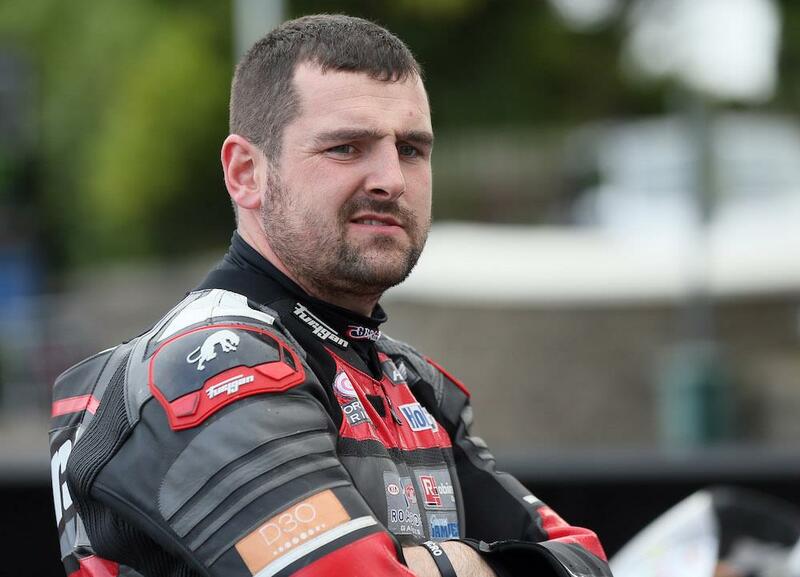 Michael Dunlop will race a Suzuki GSX-R1000 at Le Mans in the prestigious 24-hour race next week. The 15-time Isle of Man TT winner will join South African Superbike Champion Clinton Seller and Anthony Loiseau on the Team R2CL Suzuki for the race, which takes place on the iconic Le Mans Grand Prix across 21/21 April. The news comes in spite of Dunlop’s recent decision to ditch the Suzuki GSX-R1000 for this year’s road racing season and having signed a deal to race for the factory-supported Tyco BMW squad. He won’t be the only road racer on the grid with Peter Hickman having signed up to join the NRT48 BMW Motorrad squad alongside Kenny Foray and Lucy Glockner, Horst Saiger with the GERT56 by Speedbikes squad and Danny Webb riding alongside BSB regulars Michael Laverty and Christian Iddon at Penz13.com BMW.